Nowadays consumers expect high standards of workmanship and demand a commitment from flooring installers to deliver a quality installation. Our installations are undertaken by accredited experienced floor fitters, who take pride in their skills and professional workmanship, and the installation carries a two year labour warranty. 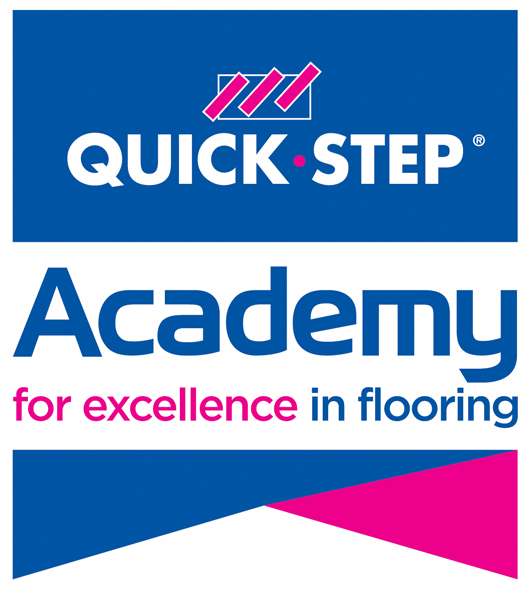 These high standards of workmanship are actively promoted by Quick-Step.